It took me a while to get into Grateful Dead, but when they hit me, they hit me hard! This is my second favorite of their albums (my number one is Workingman’s Dead) I should say studio albums, because I really love their early 70s live stuff. 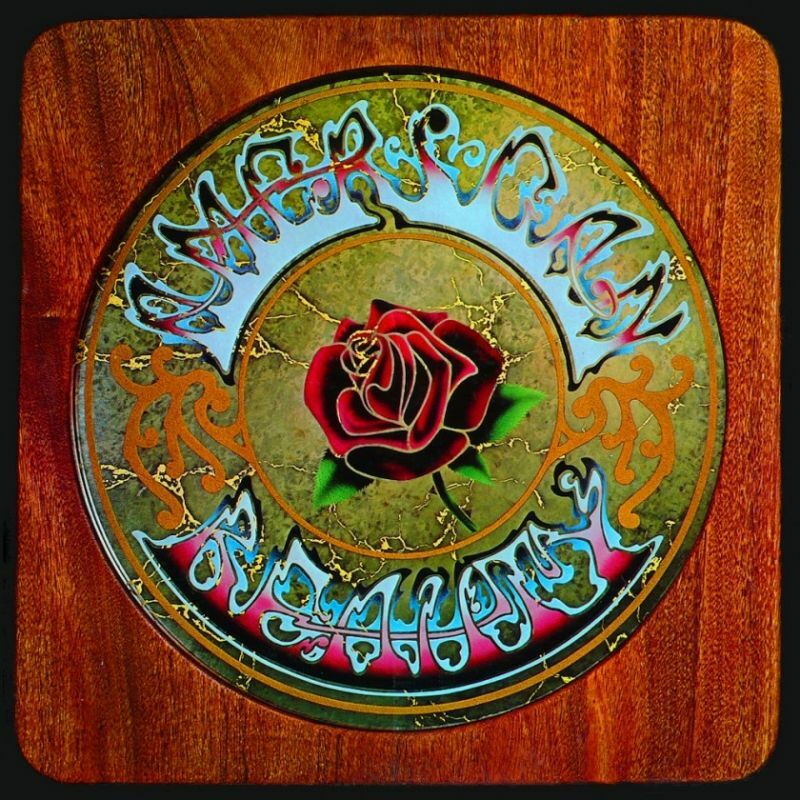 American Beauty is the sixth album by the rock band the Grateful Dead. It was recorded between August and September 1970 and originally released in November 1970 by Warner Bros. Records. The album continued the folk rock and country music explored on Workingman’s Dead and prominently features the lyrics of Robert Hunter. In 2003, the album was ranked number 258 on Rolling Stone magazine’s list of the 500 greatest albums of all time. “Truckin'” and “Ripple” were released as singles, and the songs “Box of Rain”, “Sugar Magnolia”, and “Friend of the Devil” also received radio play. 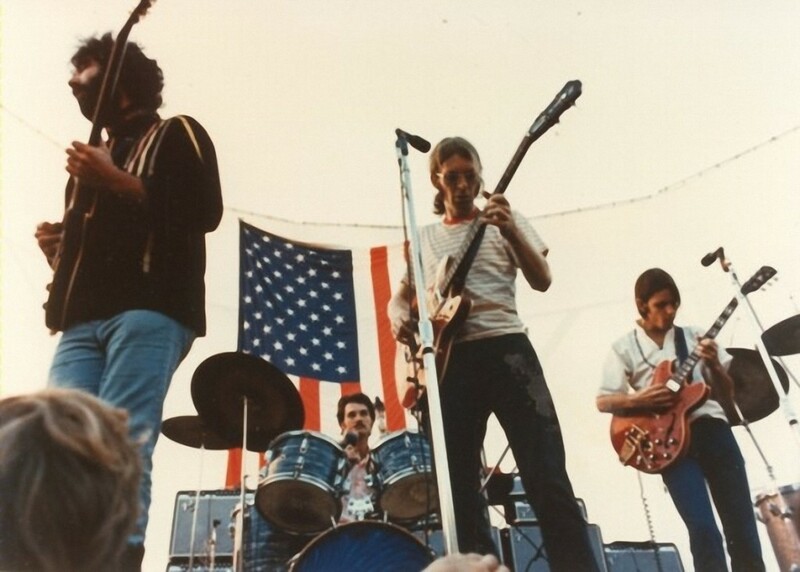 In his book on Garcia, Blair Jackson noted that “if you liked rock’n’roll in 1970 but didn’t like the Dead, you were out of luck, because they were inescapable that summer and fall.”American Beauty peaked at No. 30 on Billboard’s Pop Albums chart (North America), while the single, “Truckin'”, peaked at No. 64 on the Pop Singles chart and achieved considerable FM rock radio airplay. It was the final album with Mickey Hart until his return to the band four years later in 1975.